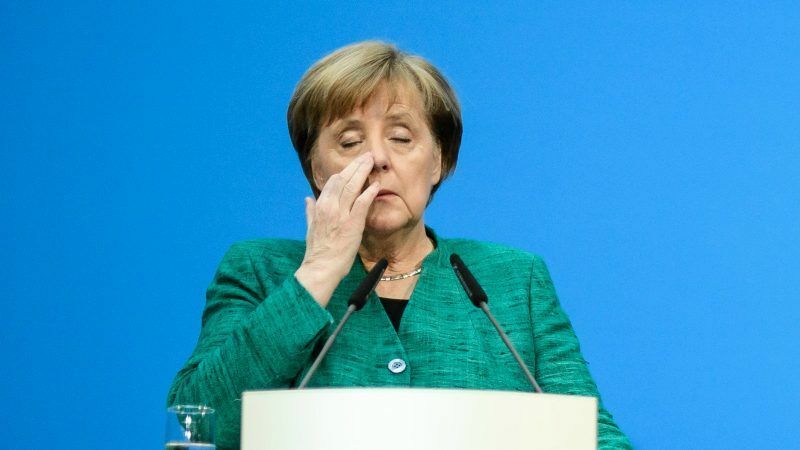 German Chancellor Angela Merkel's conservative Bavarian allies agreed to give her two weeks' breathing space yesterday (18 June) to find a European solution to a row over immigration that threatens to scupper her three-month-old coalition government. 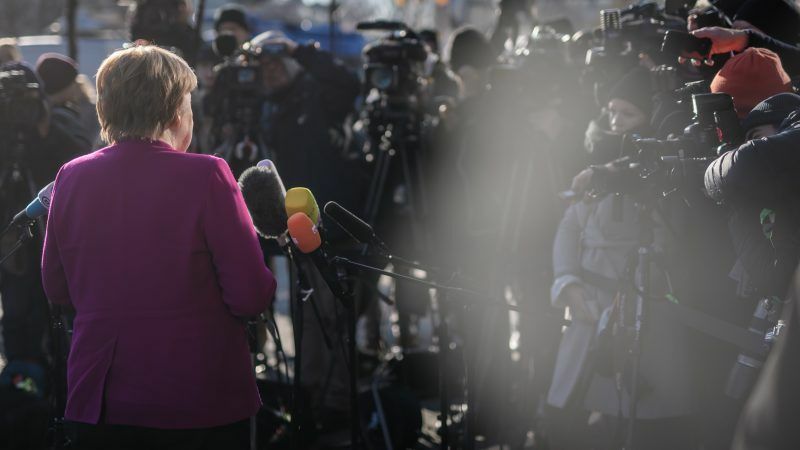 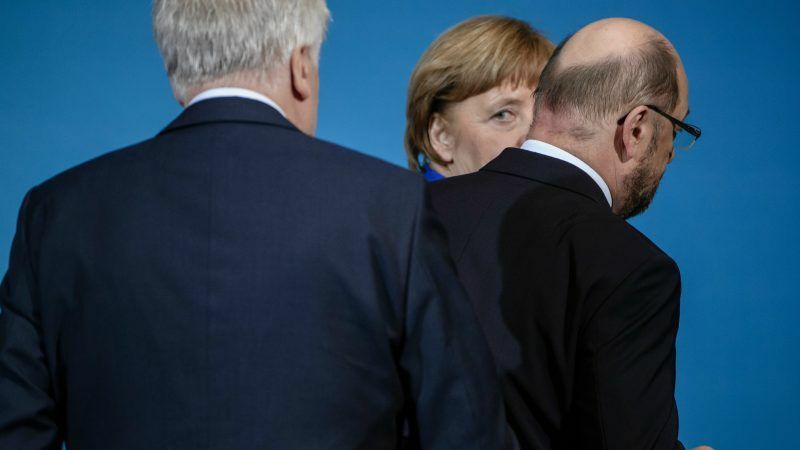 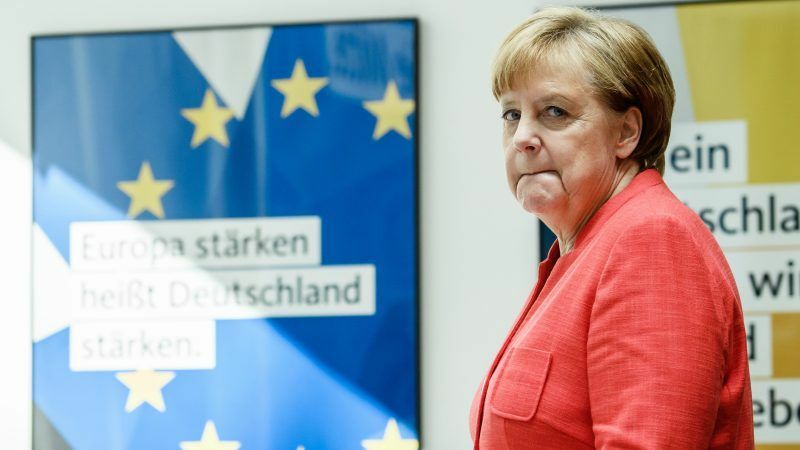 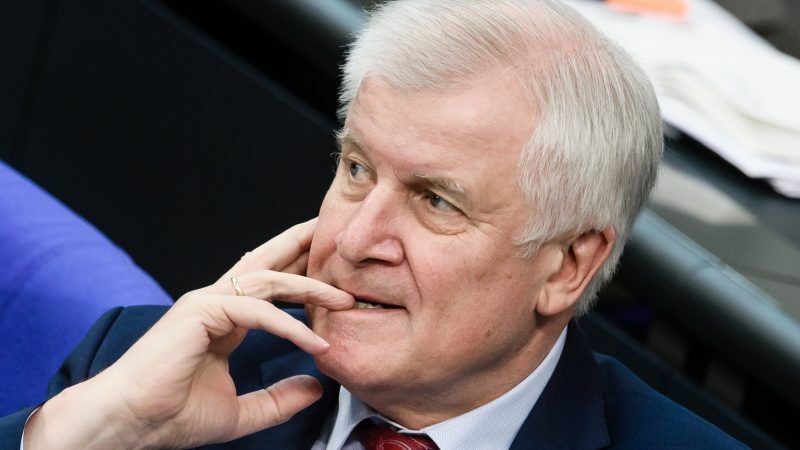 German Chancellor Angela Merkel's Bavarian allies, the Christian Social Union (CSU), will decide today (18 June) whether to defy her by implementing a plan to limit immigration at the German border and risk destabilising her three-month-old coalition. 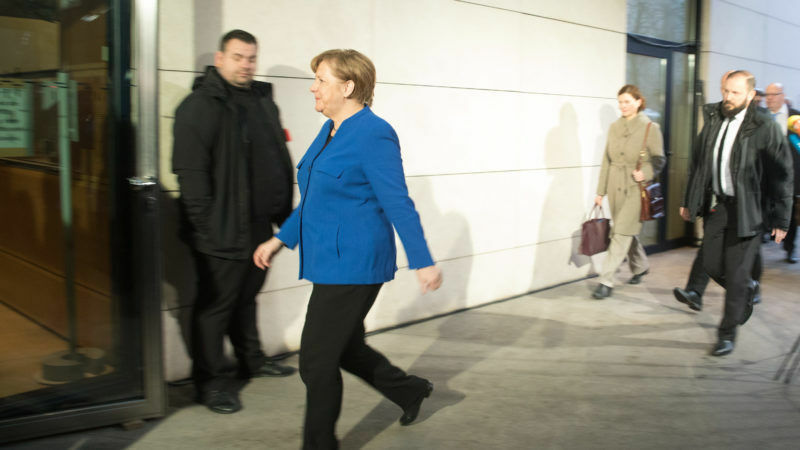 German Chancellor Angela Merkel said yesterday (12 March), two days before she is to launch her new government, that she will pay a quick visit to French President Emmanuel Macron to discuss EU reform proposals. 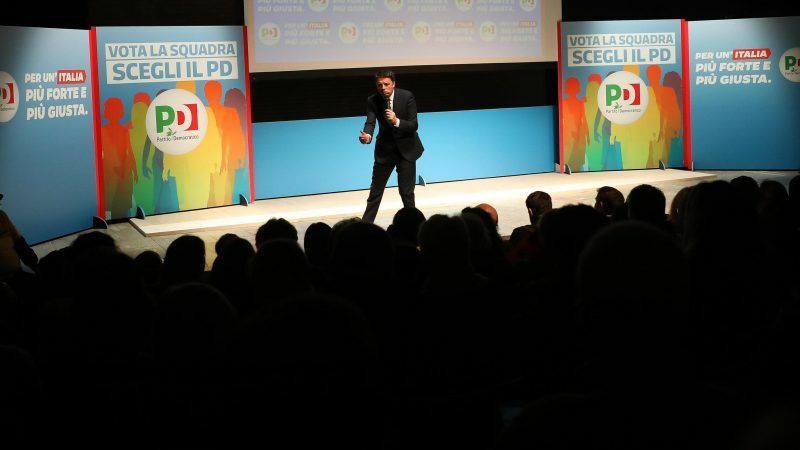 Investors are feeling sanguine ahead of Italy's 4 March election. 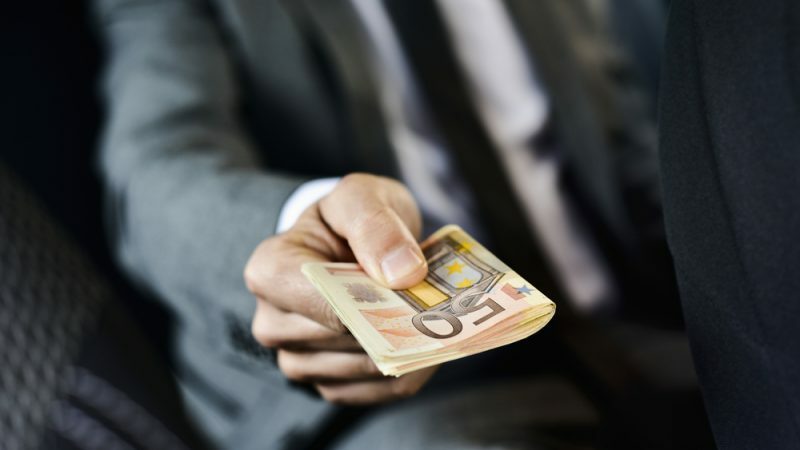 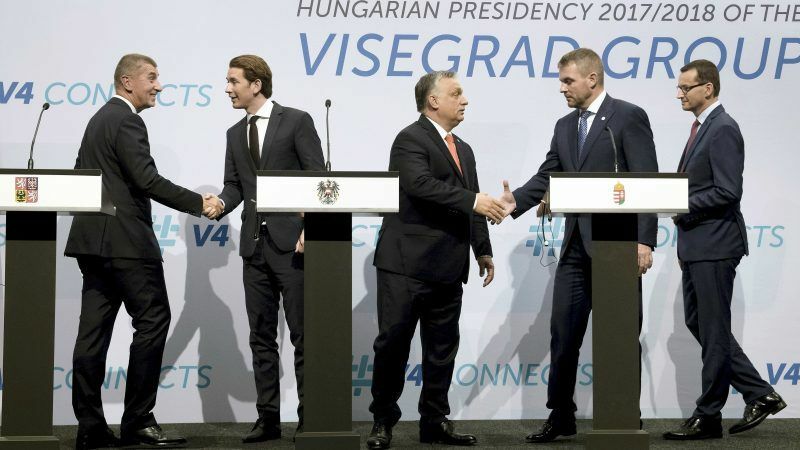 The economy is strengthening and anti-euro sentiment is waning in the single-currency bloc. 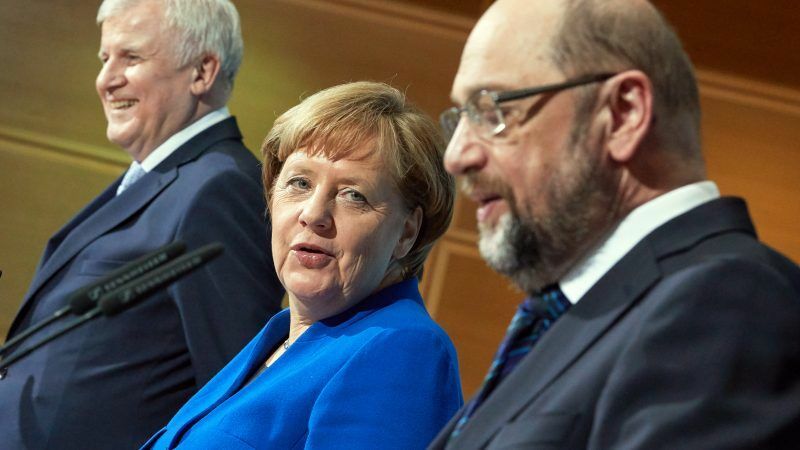 But the vote has the potential to throw them a curve ball. 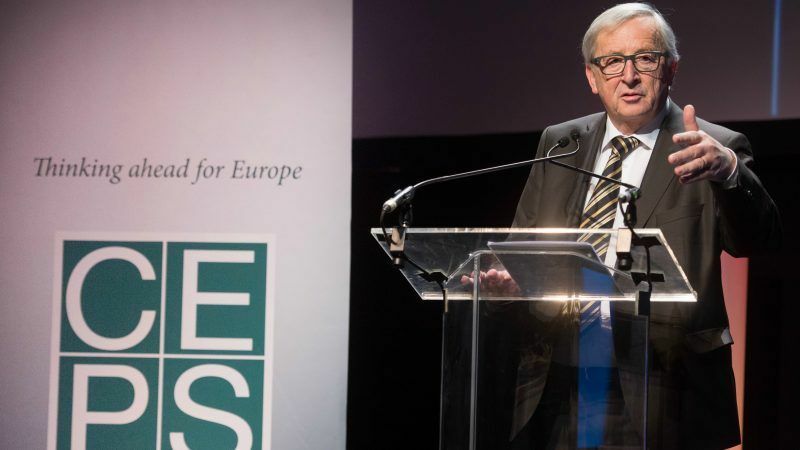 Commission President Jean-Claude Juncker warned yesterday (22 February) that financial markets could face turbulence after Italian elections next month, saying Brussels was prepared for a worst-case scenario. 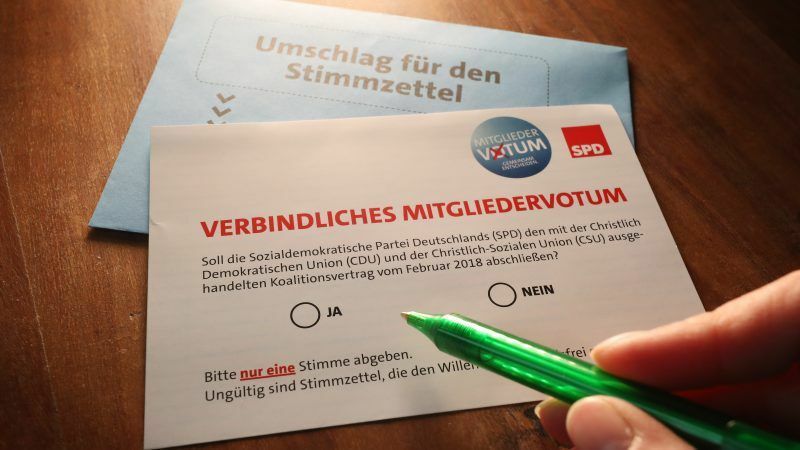 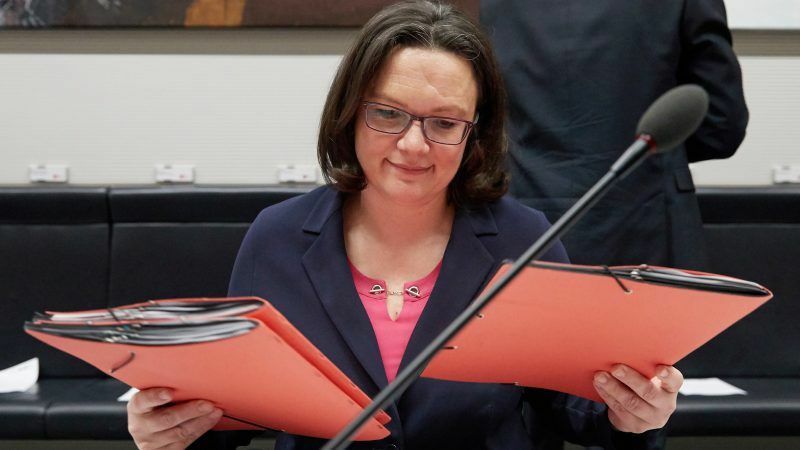 Members of Germany's Social Democrats (SPD) began voting yesterday (20 February) on whether to enter a new coalition with Angela Merkel's conservatives, a postal ballot which could scupper the chancellor's chances of a fourth term in office. 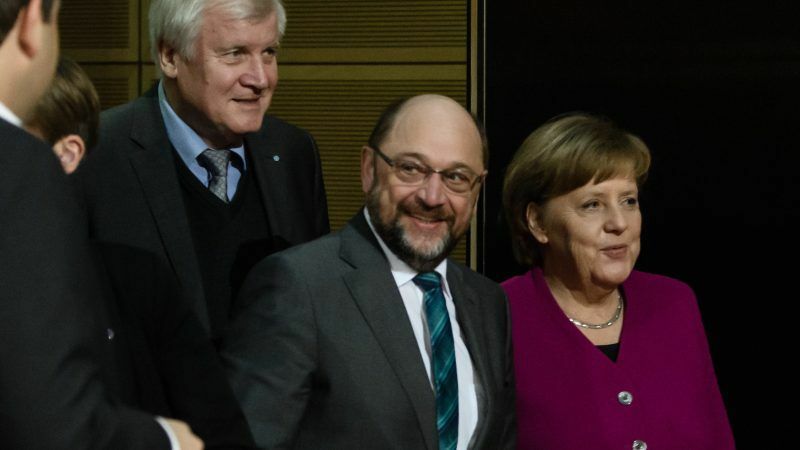 Germany's Social Democrats (SPD) will clash over policy with Angela Merkel in the next government, the main candidate to lead the centre-left party said yesterday (14 February), adding that the conservative chancellor was approaching the end of her career. 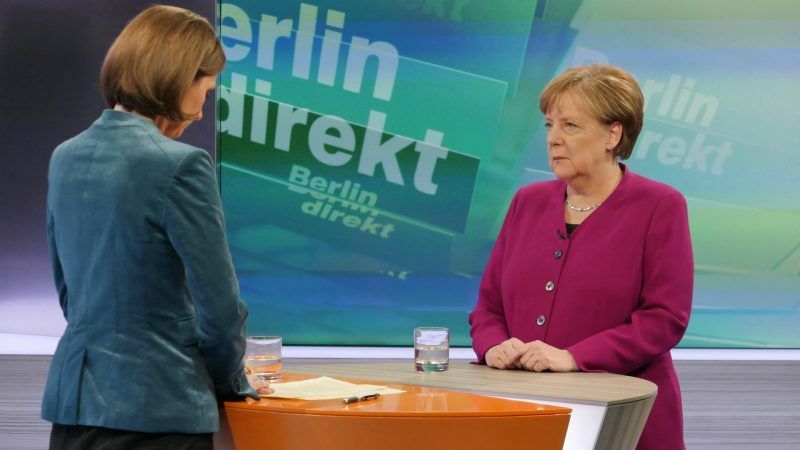 German Chancellor Angela Merkel said yesterday (6 February) she was ready to make "painful compromises" as negotiators from her conservative bloc and the Social Democrats (SPD) rushed to clinch a coalition government deal after months of political uncertainty. 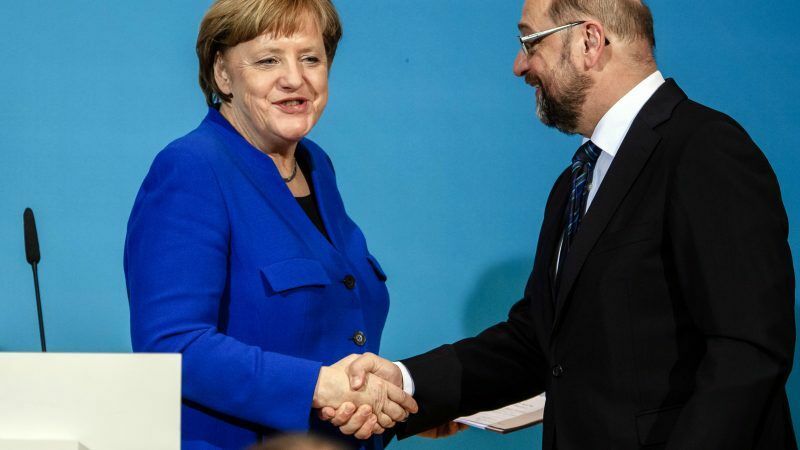 Chancellor Angela Merkel's conservatives agreed on climate targets for 2030 with their would-be Social Democrat (SPD) partners, who also announced steady progress on European policy in coalition talks which they aim to conclude within a week. 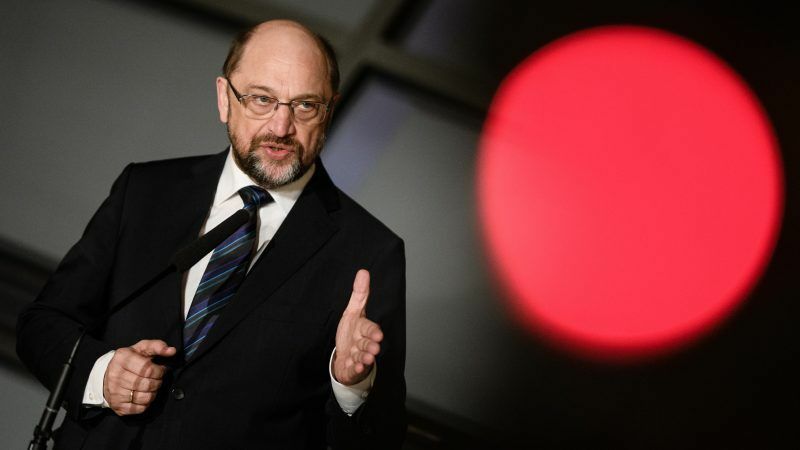 The leader of Germany's Social Democrats (SPD) played down hopes yesterday (29 January) for swift progress in coalition talks with Chancellor Angela Merkel's conservatives, an SPD source said, amid continued disagreement over several issues including refugees. 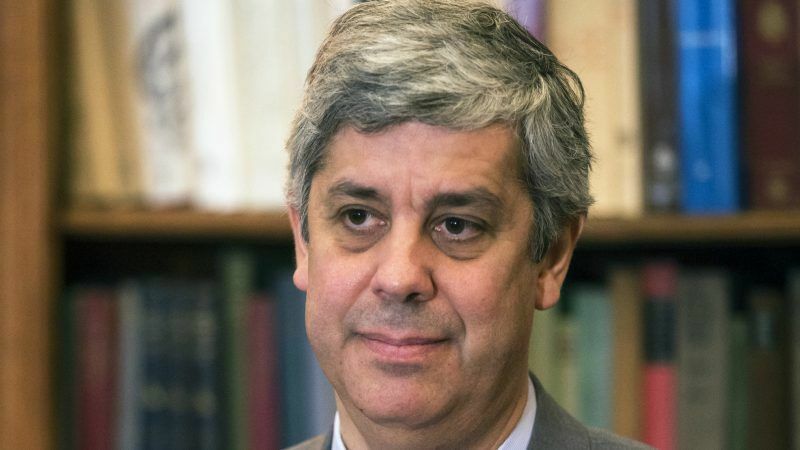 The Eurogroup's new president, Mario Centeno, has welcomed eurozone reform proposals agreed by Germany's two biggest parties in preliminary coalition talks. 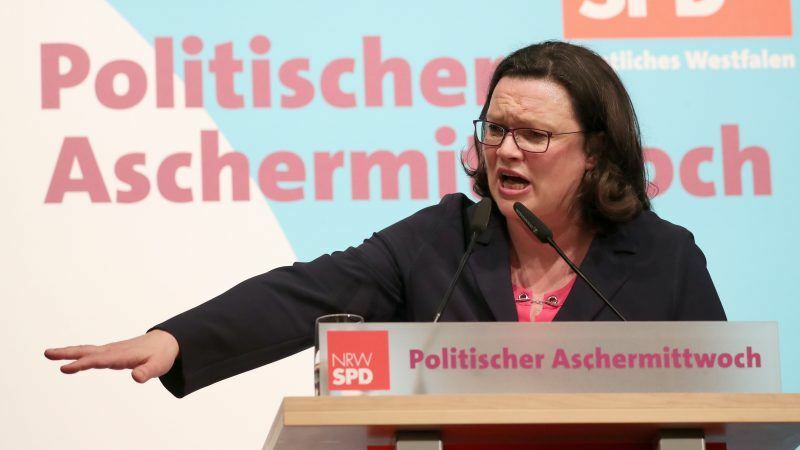 Leading members of Germany's Social Democrats said on Sunday (14 January) they would press for improvements to a coalition blueprint agreed with Chancellor Angela Merkel's conservatives, seeking to win over sceptical party members who can torpedo the deal. 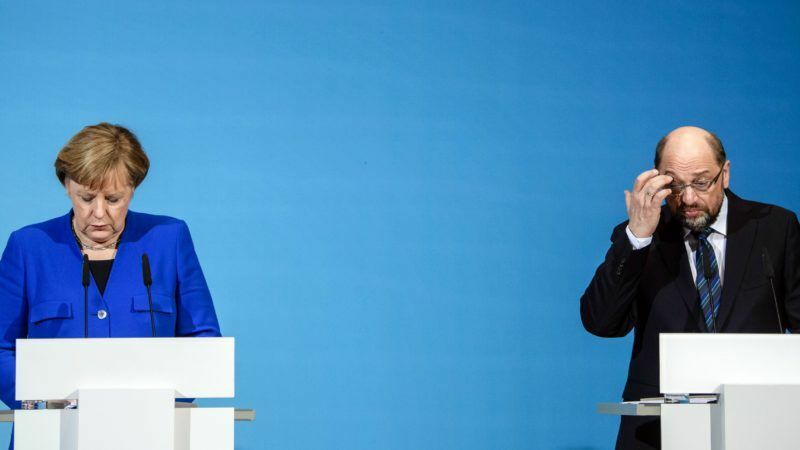 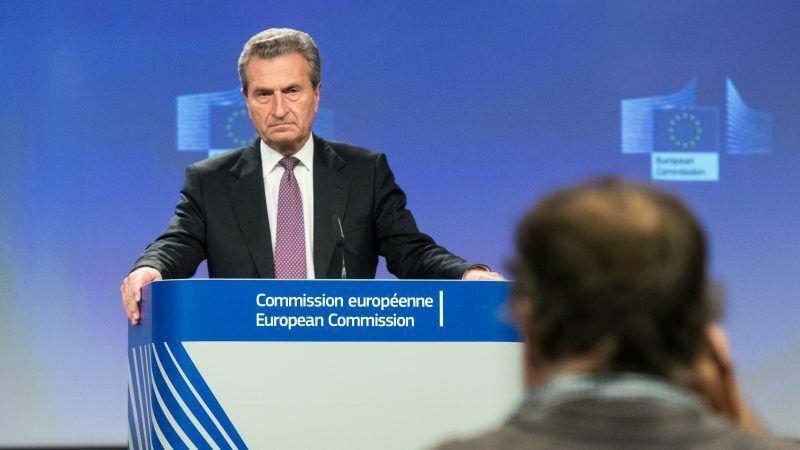 Chancellor Angela Merkel's conservatives and the centre-left Social Democrats pledged today (12 January) to work closely with France to strengthen the euro zone, in their first substantive response to President Emmanuel Macron's ambitious EU reform proposals. 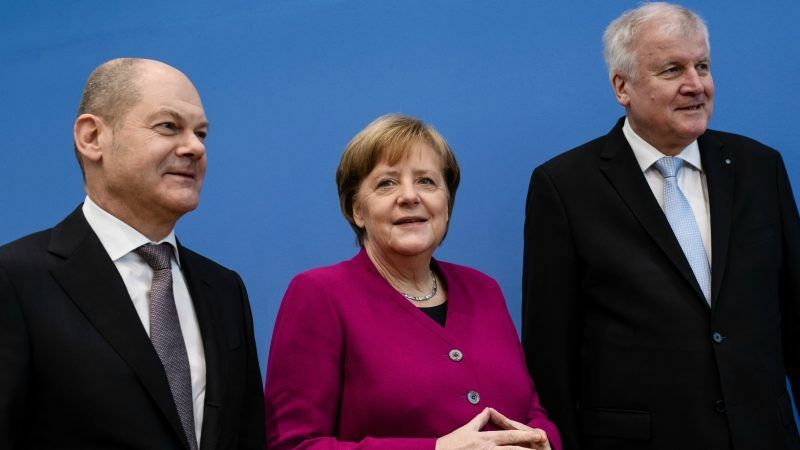 Chancellor Angela Merkel said Germany's top parties still had "big obstacles" to surmount before reaching a new coalition deal, ahead of a last-ditch round of negotiations yesterday (11 January). 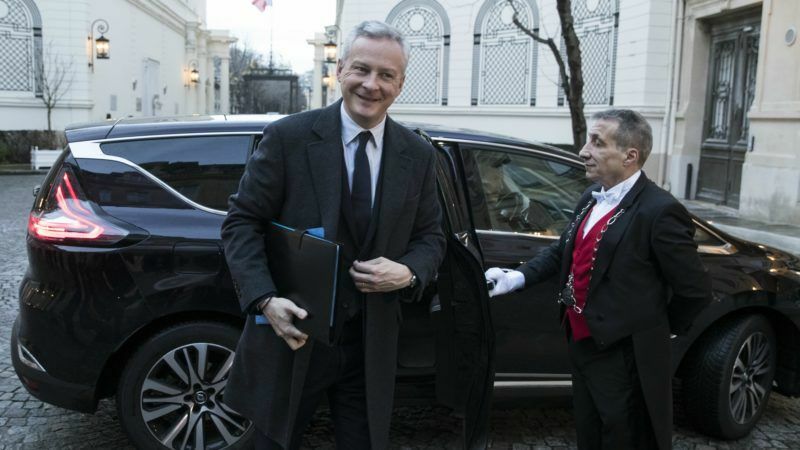 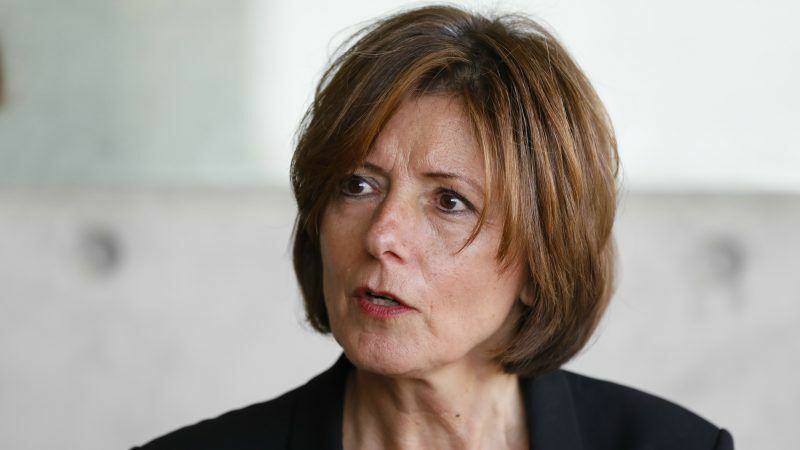 France's finance minister on Wednesday (10 January) urged Germany to loosen the purse strings to help boost European growth, reminding Berlin of its wider responsibilities as Chancellor Angela Merkel struggles to forge a new coalition at home.